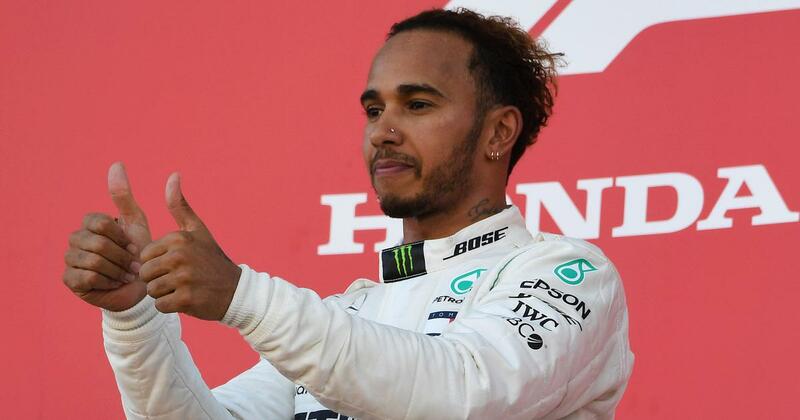 Hamilton won 11 of the 21 races in 2018 and beat Ferrari’s Sebastian Vettel with two rounds to spare. Lewis Hamilton has delivered an ominous warning to his Formula One rivals by vowing to improve on his almost flawless championship-winning campaign in his Mercedes car. The British driver emerged from his winter hibernation at Silverstone on Wednesday to see the car he hopes will fire him to a sixth world title. The 34-year-old won 11 of the 21 races in 2018 to beat Ferrari’s Sebastian Vettel and secure his fifth championship with two rounds to spare. 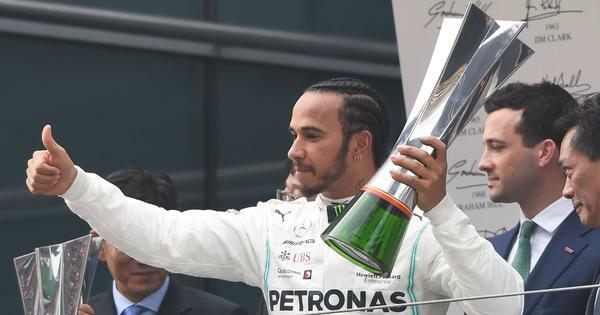 And as he enters the first campaign of the new two-year Mercedes deal that will earn him £40 million ($52 million) a season, a fully refreshed Hamilton is ready to extend his dominance of the sport. Hamilton, who will be partnered at Mercedes for a third successive season by Valtteri Bottas, was set to get his first taste of the new Silver Arrows during a private filming event at Silverstone on Wednesday. The British driver has kept a relatively low profile over the off-season, spending time in America, while also attending the Super Bowl earlier this month. Hamilton said: “I had a great Christmas with my family and then I went snowmobiling, I went skiing, I went surfing with Kelly Slater, which was amazing. “I’m really looking forward to the next step of our journey together with Mercedes and embarking on what’s not been done before,” he added. Pre-season testing gets under way in Barcelona on Monday before Hamilton starts his championship defence in Melbourne on March 17.